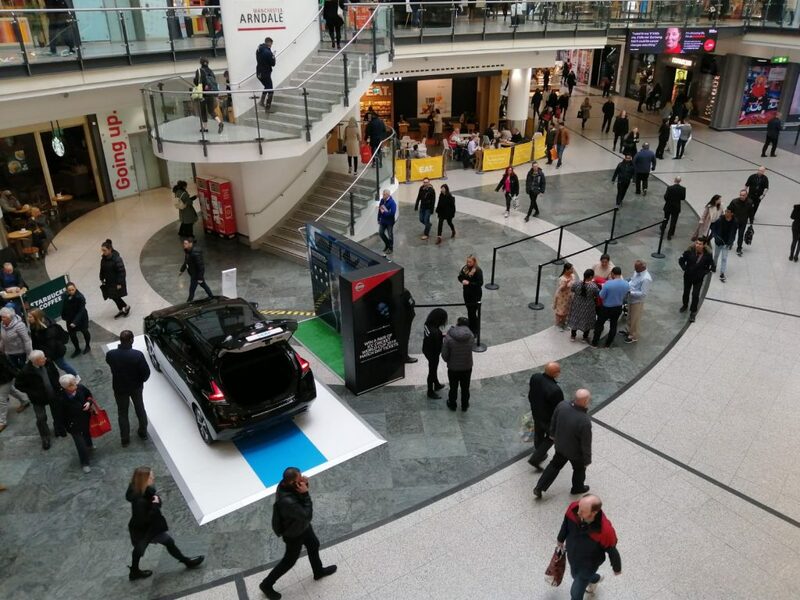 MANCHESTER was the venue for this week’s stop on Nissan’s all-electric 100-day tour to mark its sponsorship of the ICC Cricket World Cup 2019, backed by the brand’s dealer network. This week, the Trophy was on display in the Manchester city centre Arndale Centre on March 27. The LEAF will be transporting the Trophy all over England and Wales at multiple stops across the country including community centres, schools and even iconic British landmarks such as Stonehenge. Find out more here. During the Tour, cricket fans will be given the opportunity to win tickets to seven of the tournament’s key fixtures, with five pairs of tickets being given away at each of the key venues. “The ICC Cricket World Cup is the ideal partner for the 100% electric Nissan LEAF,” said Nic Verneuil, Nissan MotorsGB marketing director. 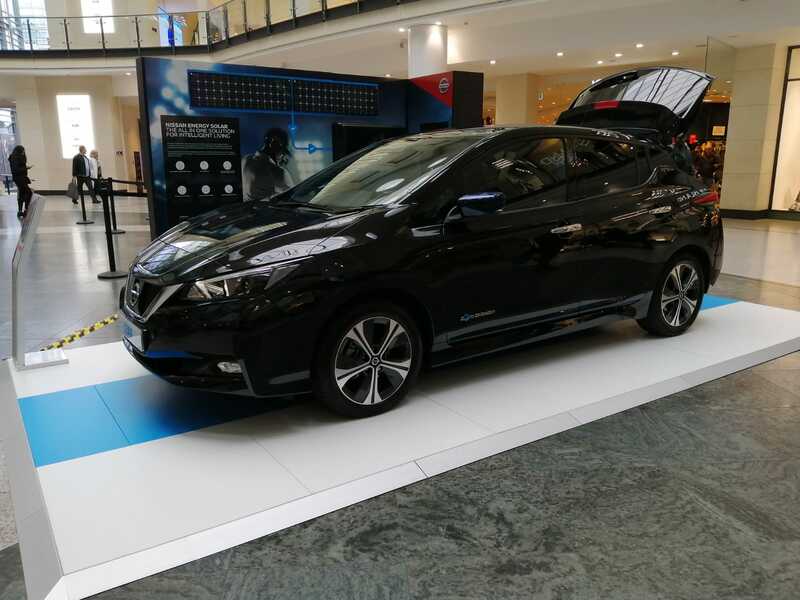 “The LEAF appeals to free-thinking customers drawn to Nissan Intelligent Mobility and its promise of intelligent power, drive and integration. After Manchester, the next stop will be the Trinity Shopping Centre in Leeds on April 12.